Ilulissat is located on the west coast of Greenland at the Disko Bay, 250 km north of the Polar Circle. The area around the city – the icefjord – is a spectacular place in which the world’s various climates are to be experienced in full effect, and where visitors have the opportunity to experience one of the most active and calving glaciers in the world at very close hold. In 2004, the area made it to the UNESCO World Heritage List. 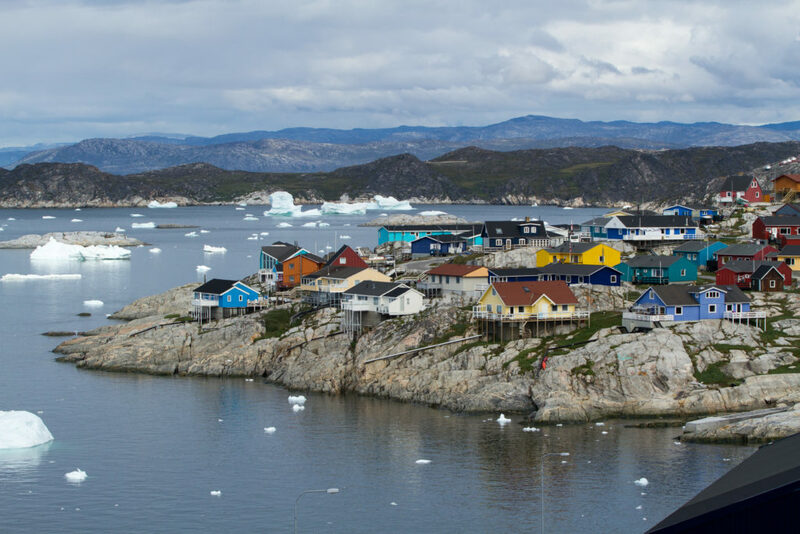 Ilulissat is the primary tourist city of Greenland, and the area around the city is annually visited by international climate debaters, researchers, government leaders and many more. Innovation Lab helped create a unique and visionary communication concept that tells the story of the area with respect for the wild forces of nature present. It is expected that 25,000 guests will visit the new center each year. The main task was to create a place of arrival, a mediating universe and a meeting place under one roof – for both local citizens and the wide range of tourists. Through an intensive culture study, we clarified the unique forces that the area possesses. The study included amongst others an in-depth analysis of the extent to which the establishment of an Icefjord Centre had the potential for further developing the icefjord and Ilulissat as a tourist destination. 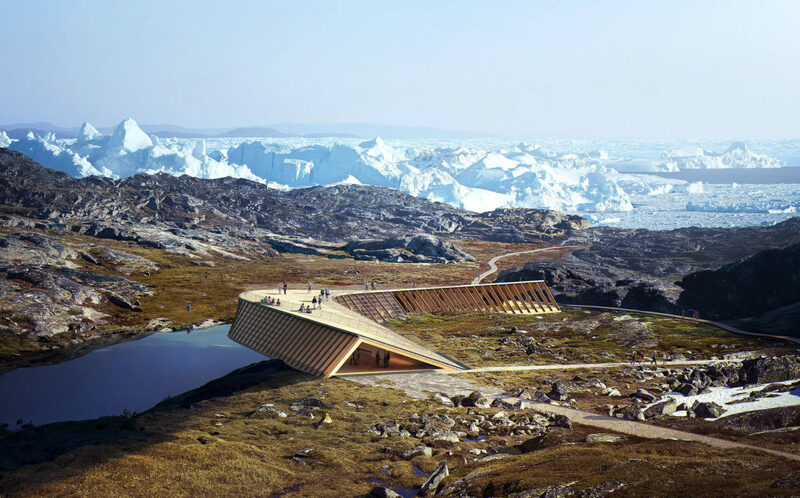 The cultural study was followed by a practical conceptual development, including feasibility studies and financial accounting for the project as well as the final result, answering questions like: “how would the income be distributed and how would the dissemination center contribute to the overall development of Ilulissat in the future?” The cultural study, analysis, feasibility, and accounting were summarized in a comprehensive concept catalogue ready for implementation. 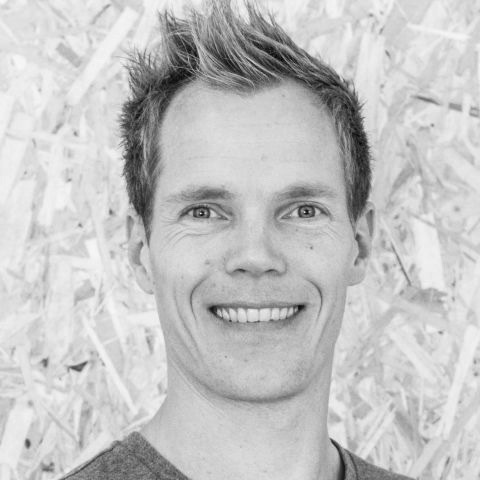 Based on Innovation Lab’s analysis and concept catalogue – and subsequent fund research facilitated by Innovation Lab – the 116 million DKK project was recently supported by Realdania with DKK83m, while Greenland’s Government and Qaasuitsup Municipality each contributed with DKK 23m. Thus, a visionary building with respect for the special UNESCO protected natural area will be at the location very soon. The building will be a simple, twisted structure, which lies like a wing in the landscape. Dorte Mandrup Architects, the company behind the final building, describes their inspiration for the building as being “a snow owls escape through the landscape” – the idea is that the house should affect the fragile landscape as little as possible. It is expected that 25,000 guests will visit the new center each year.